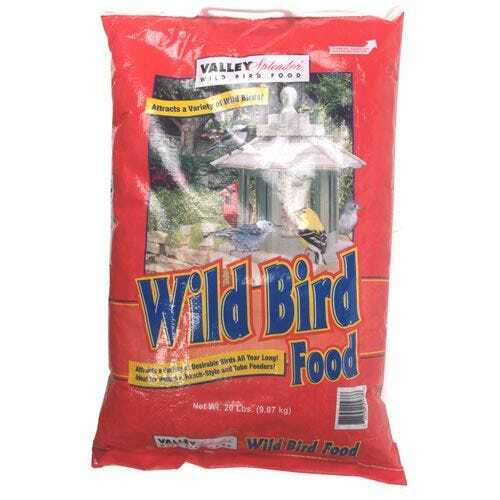 Valley Splendor Wild Bird Food is a versatile seed blend suitable for use in a variety of feeders. Regular feedings attract many popular members of the wild bird family to yard. 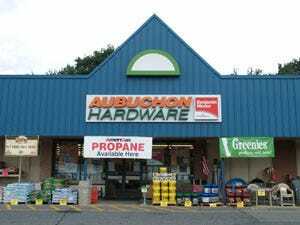 Look for the radiant Red Cardinal and the diminutive Chickadee. Perhaps a bright and colorful Goldfinch will stop by for a meal. Other prize species drawn to Valley Splendor Wild Bird food include Grosbeaks, Nuthatches, Blue Jays, Titmice, Woodpeckers, and Buntings. Feeding and observing such desirable birds is a fun, year round activity, that is easy, economical and tremendously satisfying.